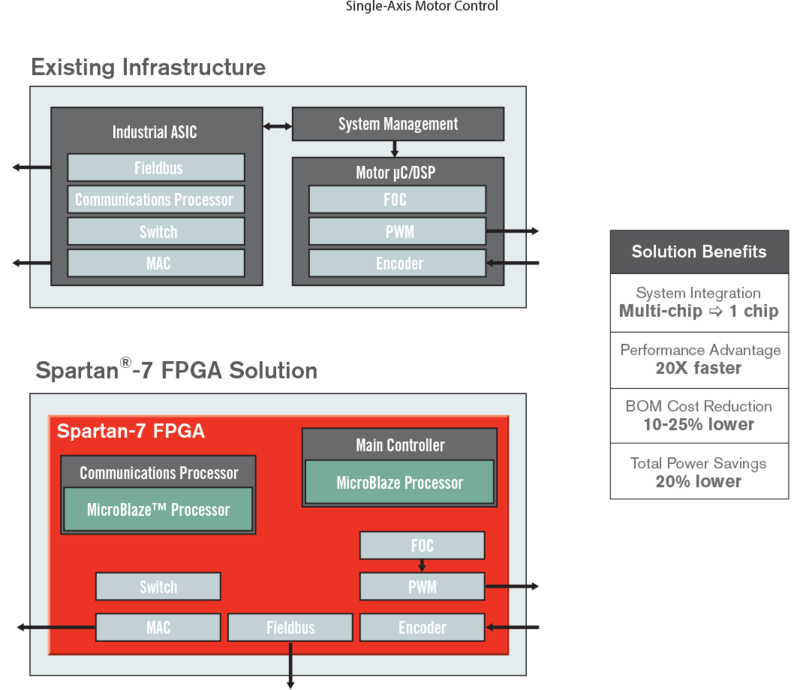 Spartan®-7 FPGAs devices offer roughly 50% power reduction vs. previous Spartan families, while at the same time delivering a 30% performance improvement. 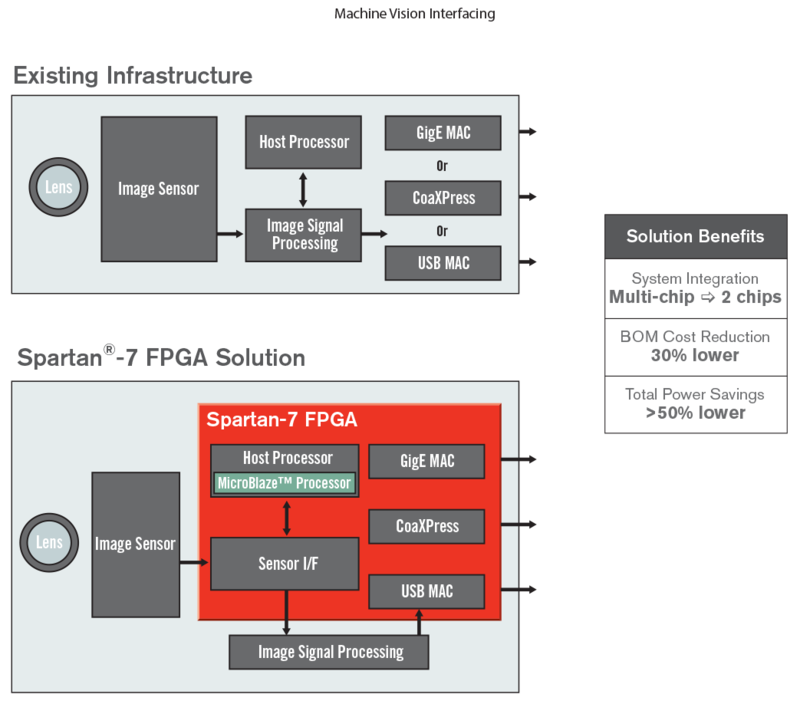 Spartan®-7 devices offer roughly 50% power reduction vs. previous Spartan families, while at the same time delivering a 30% performance improvement. The devices are supported by the free Vivado HL WebPACK Edition to help increase design productivity. Vivado IP Integrator provides correct-by-construction block-level design with a catalog of over 200 available IP solutions, while proven place and route technology enables faster timing closure and higher utilization.